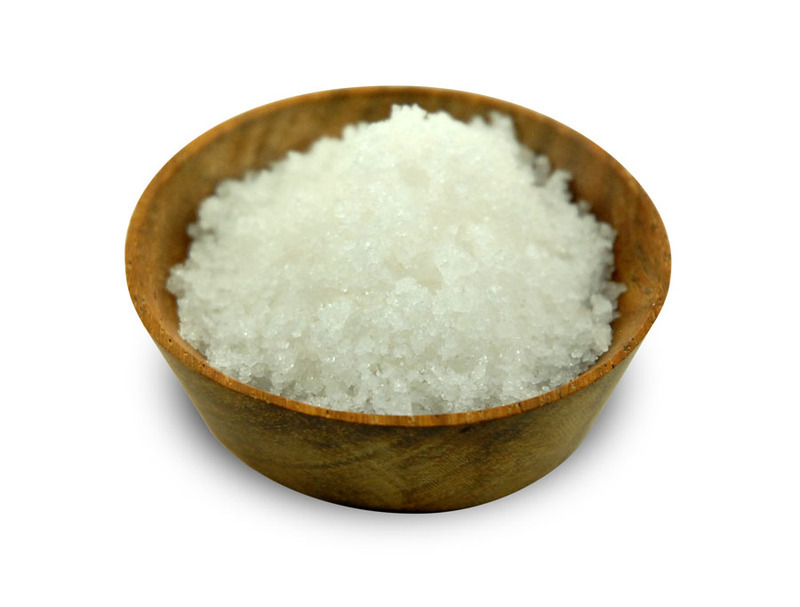 Home / Sea Salts / Fumee De Sel Sea Salt. Fumee De Sel sea salt use as a finisher. You can also use for roasting, spice blends, salads, meats, seafood, sauces/soups. Ingredients: Natural smoked sea salt. 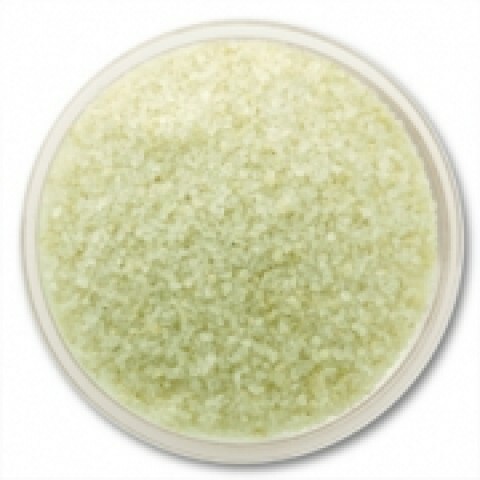 Chile Verde Sea Salt, 2oz. Cyprus Black Lava Sea Salt, 2oz.